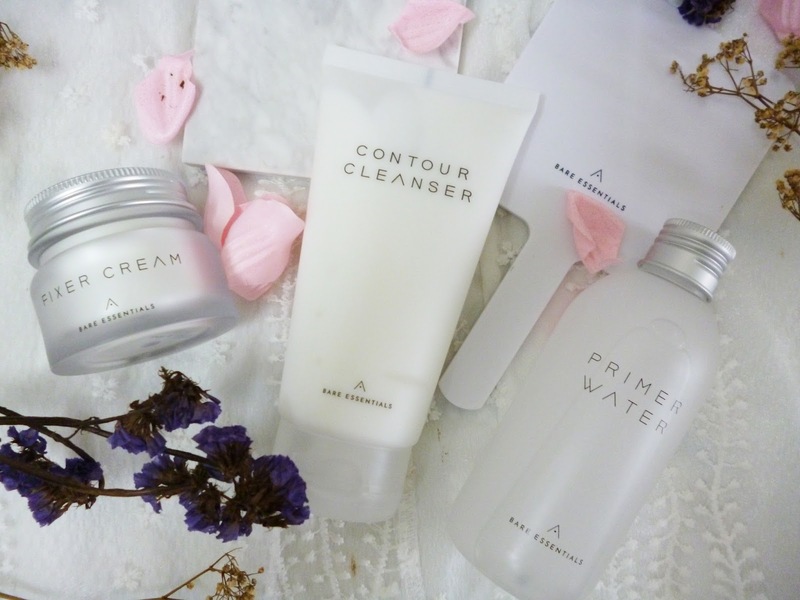 Althea Bare Essentials: Contour Cleanser, Primer Water & Fixer Cream! 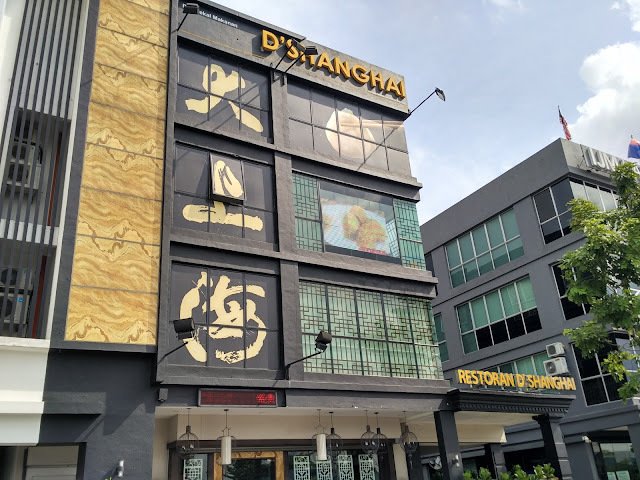 Guess what is the good news for today? YESSS! 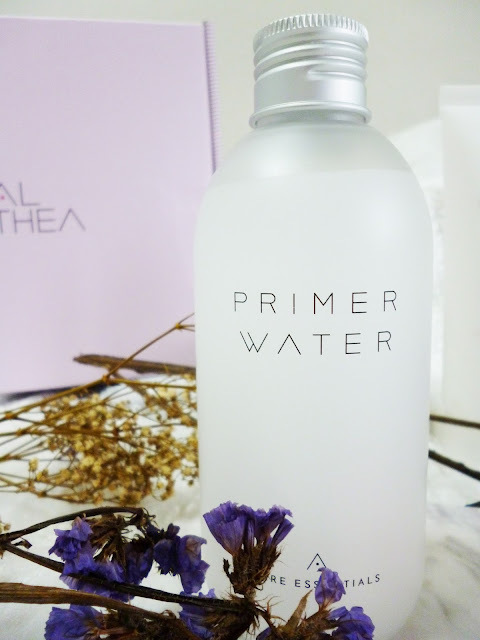 Althea, my favourite beauty e-commerce website has recently launched its very own skincare line. 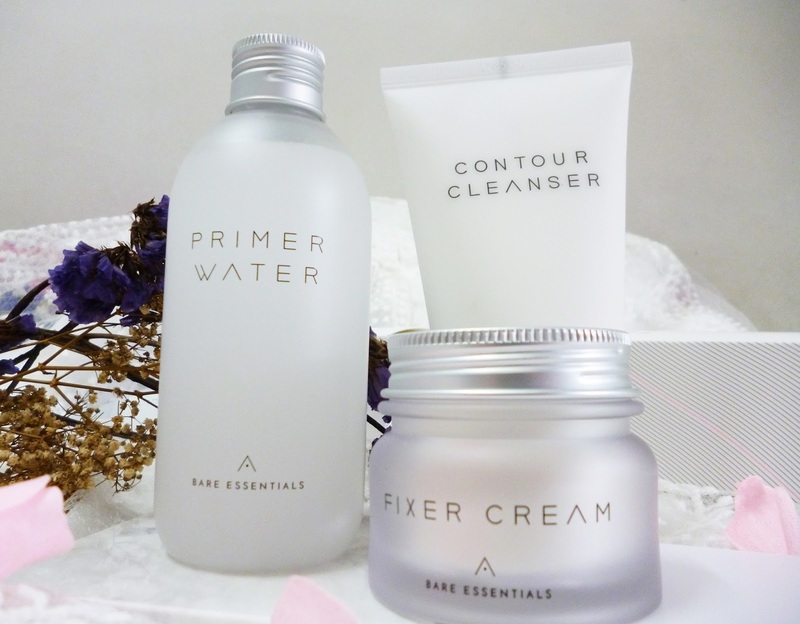 I used to be a regular customer for Althea since years ago because they offer a wide range of K-beauty products at the lowest price with speedy delivery. 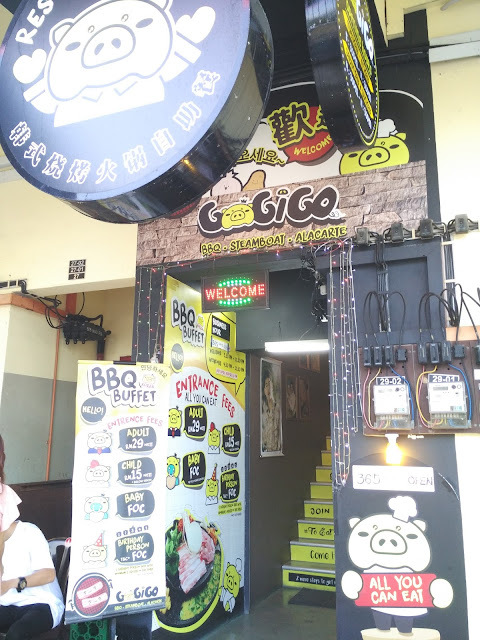 This enables me to get the products I want with a click of the fingers. 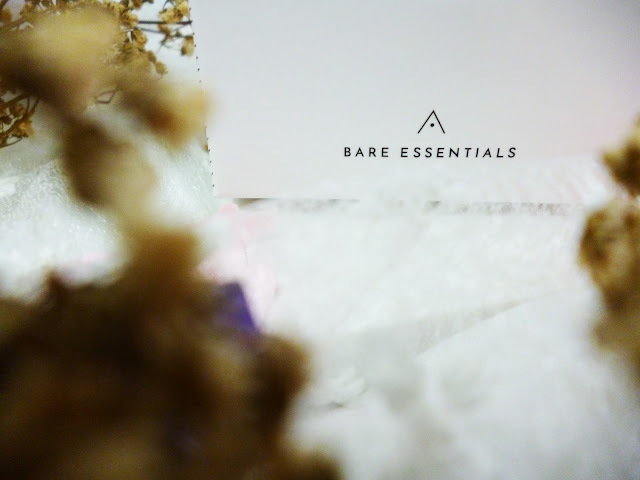 Therefore, I was so excited about their new-launched products "The Bare Essentials" and can't wait to experience them. As Korean brands have a growing influence on the global beauty market in recent years, many people tend to follow the Korean beauty and personal care trend to achieve the so-called "radiant, glow, shiny, and dewy skin". 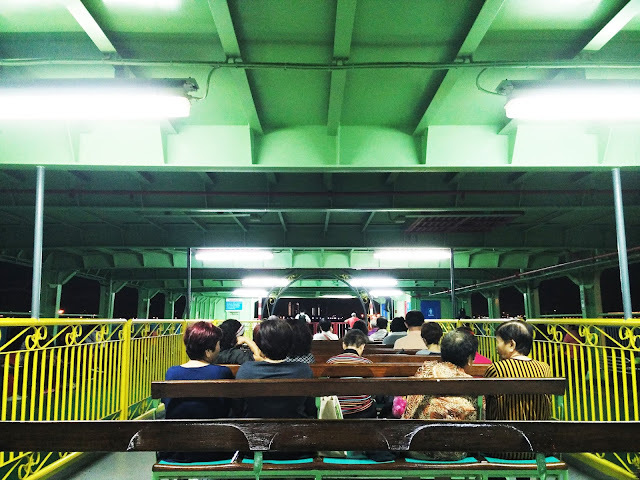 However, many of them do not really understand the specific steps and procedures necessary for a complete Korean skincare. As a result, Korean beauty routines become a hassle as it can consist of up to 10 steps such as moisturising, brightening, whitening, anti-ageing and many more. I personally feel that Althea really does a great job on the packaging on their new products. Look at the eye-captivating packaging, they are so photogenic and deserve a thousand of photos. The matte packaging is just my cup of tea, it is so simple yet classic! 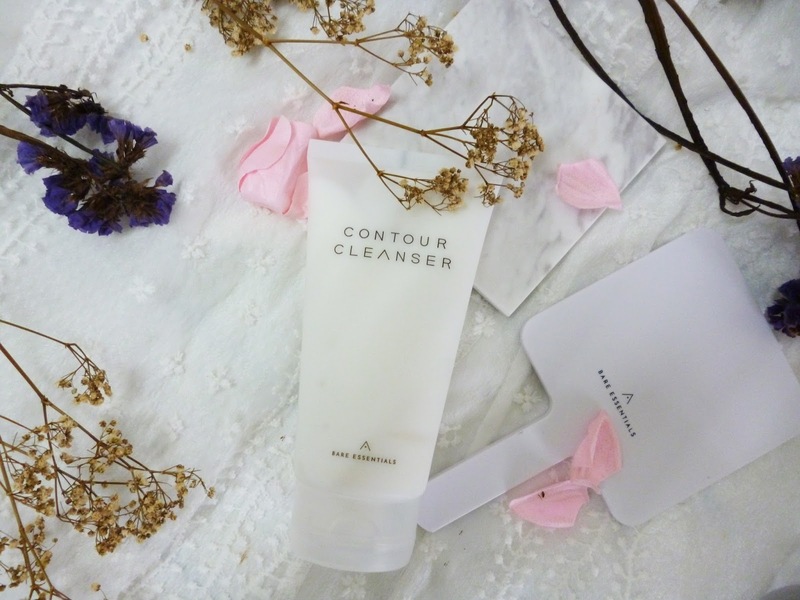 My attention was first drawn by this "Contour Cleanser" at the moment I received Althea's box. Never heard of contour cleanser before, and I really can't relate the word "contour" with "cleanser". 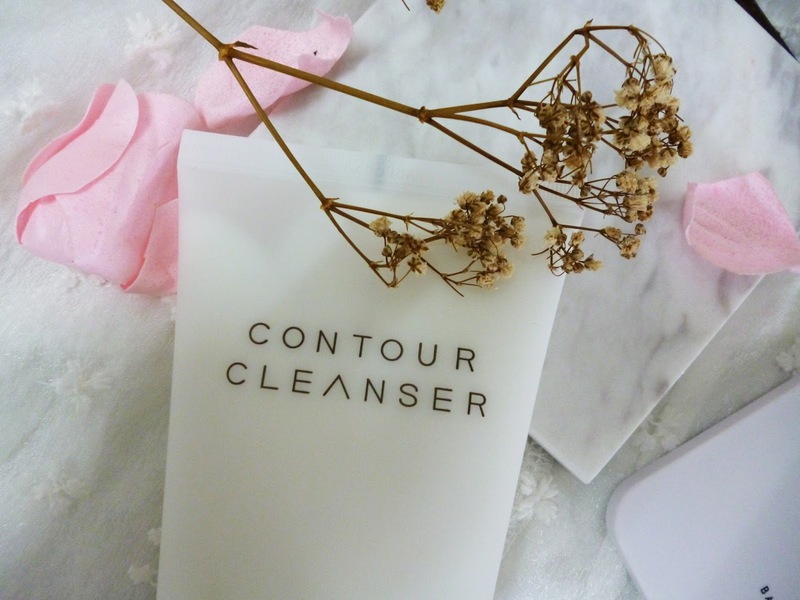 We need a cleanser for the cleansing purpose, and we need contour set to sculpt the face. This sounds impossible for a cleanser to contour our faces right...? In fact, the bare essentials' contour cleanser is a new and innovated product that packed with soothing Ice Plant and detoxifying Lemon Myrtle extracts to promote blood circulation, reduce bloating and swelling on your skin, thus providing a contour effect on your face by giving a defined, enviably slim face shape. This contour cleanser is densely filled with microcapsules that burst upon contact with water to gently cleanse, exfoliate and detoxify skin. The presence of microcapsules with foamy texture makes it comfortable enough to massage over my face, thus firm up my skin and provide the so-called "contour effect". 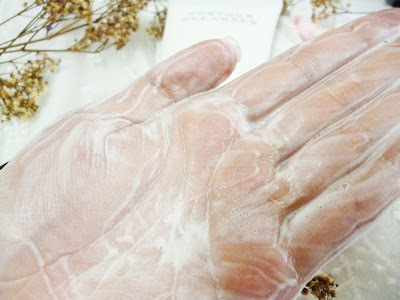 Unlike some foam cleansers that will dry out my skin, it is mild and gentle in the sense that it can help to get rid of the impurities on my skin and at the same time, provide a more moisturising experience to my skin. 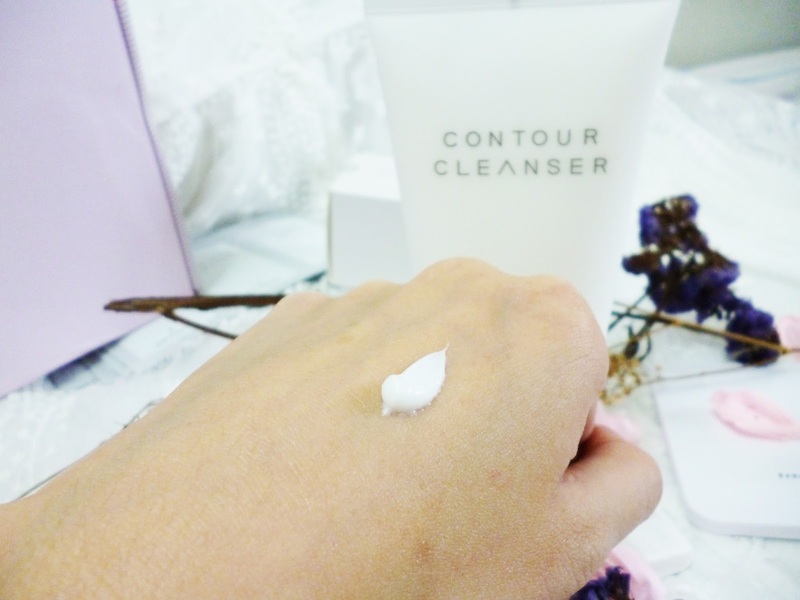 I can feel that my skin is smoother and brighter after using it for one week! Another 2-in-1 skincare product! 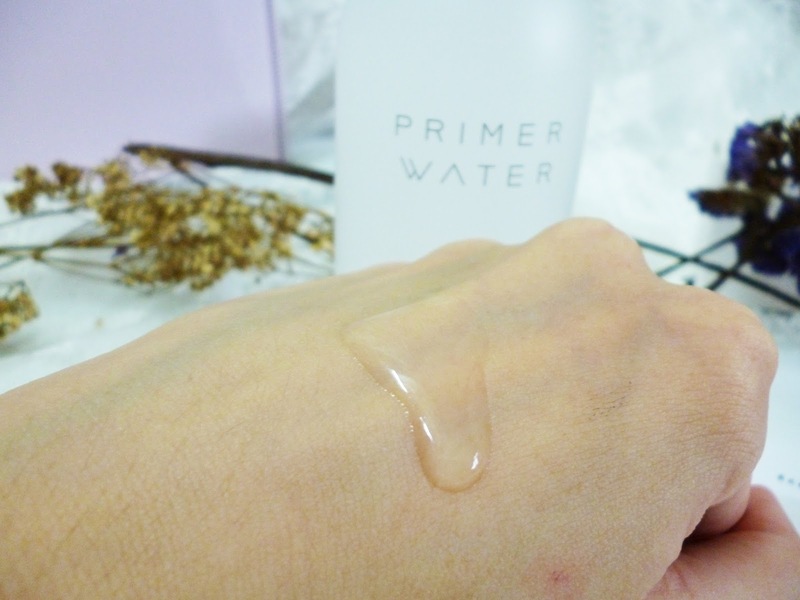 Made with Snow Lotus extracts, the Bare Essentials' Primer Water can act as both a hydrating toner and a primer for your face. With the patented dewdrop technology, it gives an instant boost of hydration by gently filling the gaps between pores and allowing hydration to penetrate deep into the layers of the skin. In another word, it can help to enhance your skin's moisture content and provide your skin with a natural glowing look. Its texture is slightly different from most of the watery toner I can see on the market, whereas it is like a hydrating essence which is not too thick or runny. After applying on face, it absorbs quickly into my skin, resulting in a significantly soothing and moisturizing effect. My skin is just like finish drinking a full glass of water, it is so smooth and hydrated. 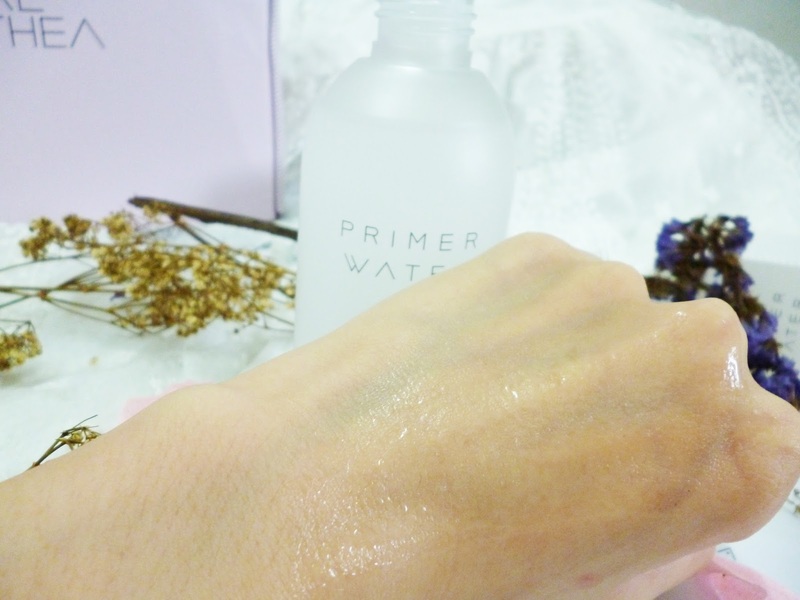 Usually, 2-3 drops of this primer water are sufficient enough for my entire face so it is really a good choice for those who looking for a primer water with good hydrating effect and affordable price. Another good product for my skin! 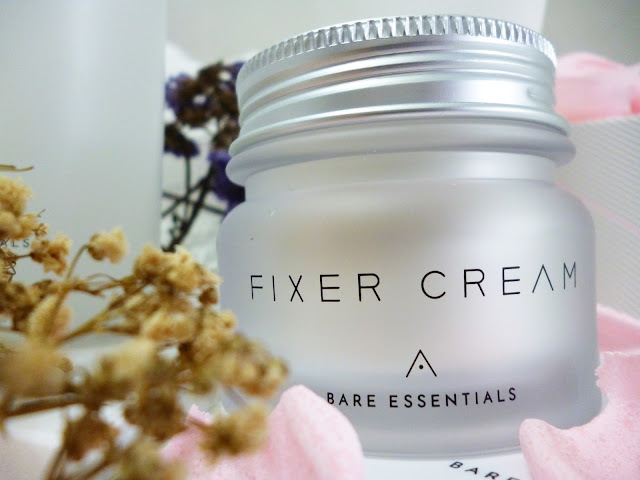 Incorporated with Trehalose which is an ingredient found in the cactus plant, the Bare Essentials' fixer cream helps to keep your skin nourishing and hydrating for 24 hours. This ultra-nourishing wonder cream also rich in antioxidants derived from Camellia Sinensis (green tea) seed oil to protect your skin from ageing and at the same time, the Baobab Tree extracts that can be found in this product can help to promote collagen regeneration so that your skin is firm and bouncy to the touch. 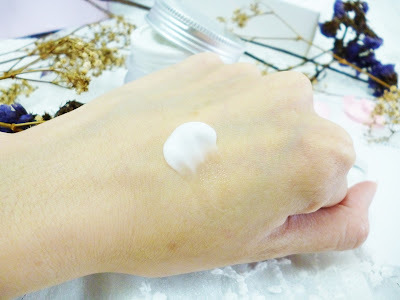 As a person with combination skin, I'm afraid of thick and heavy moisturiser that burden my skin. Therefore, I always look for something that keeps my skin hydrated without making it too oily. 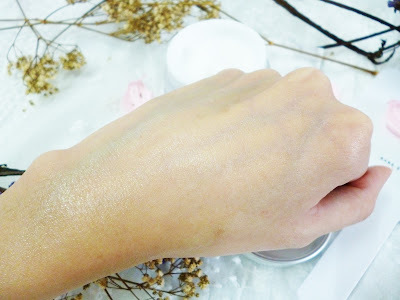 Bare Essentials' fixer cream works really well on my skin. It is able to absorb fast into my skin without leaving any sticky touch. 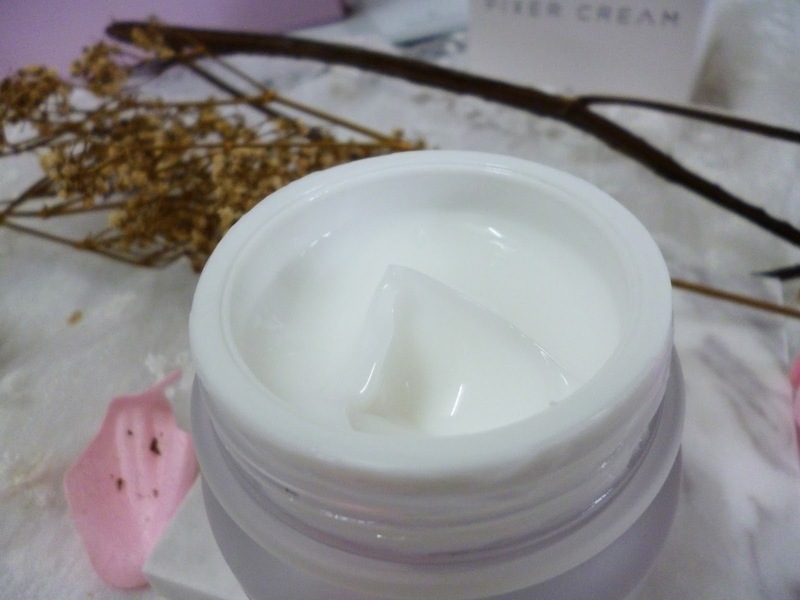 This non-greasy cream has a natural mineral scent that is so refreshing and relaxing and most importantly, it does not irritate my sensitive nose. Once spreading on my skin, it leaves a hydrated skin with a natural healthy glow that really impressed me. It would probably be my repurchase item because it does provide a deep hydration and achieves firmness to my skin. I usually apply it in the evening before sleep as a part of my skincare routine. The nourishing and moisturing effect is really great, try it and you will know it. With all 3 products are available for purchase at RM116, Althea's bare essentials effectively nourishes the skin, making it glowing, flawless, and crystal clear. As the three products from The Bare Essentials range are hypoallergenic, it is suitable for all skin types. The price is so affordable with an amazing result, definitely worth a try I would swear! For your information, Althea is giving out an additional 10% off with a free special edition mirror if you purchase the products so head on over to www.althea.kr today to grab one for yourself!